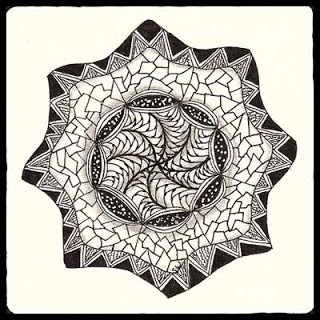 Life at Stamping Details: Zentangle Club meets June 10th this month...feel free to join us! 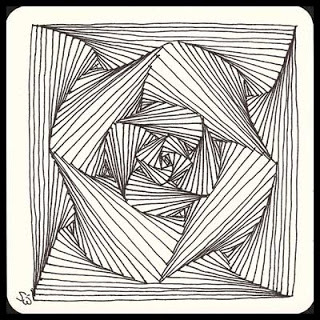 Zentangle Club meets June 10th this month...feel free to join us! Join our Zentangle Club from 1 to 3 p.m. on the second Monday of every month for a fun and relaxing afternoon of talking, tangling and exploration of all things Zentangle. Open to anyone with an interest in Zentangle. Bring your pens, paper, projects and your show and tell. If you have not tried Zentangle but are curious, stop by and check it out - while this is not a class they'll be happy to answer your questions.